Sure, you’ve probably heard of liposuction before. It is a very popular procedure. In fact, in the U.S. it was one of the top 5 cosmetic procedures performed in 2016. At 235,000 procedures, this was 6% higher than the previous year. Liposuction can help tighten up some pesky parts of the body. 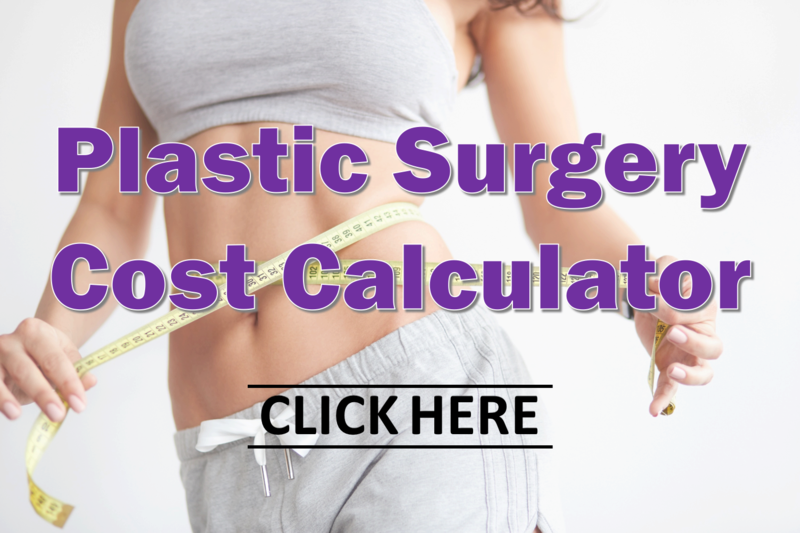 This leads to a question we get frequently from patients – is liposuction a good option for weight loss? Liposuction is a minimally invasive procedure popular among women (especially moms interested in a Mommy Makeover) who wish to remove fatty deposits on their body that won’t go away with exercise alone. Read on to learn how much weight loss you can expect with lipo and if the results are permanent. Liposuction might be a good fit if you exercise and diet but just can’t shake excess fat in certain areas on your body, like your waist, buttocks, arms, back, or thighs. This cosmetic procedure can target these areas of concern for you. But remember – lipo isn’t done so much for weight loss, rather for body contouring and creating a proportioned, shapely figure. Often times, liposuction will be implemented if a woman undergoes a breast reduction or breast augmentation in order to enhance the results. While it may make those pesky love handles disappear, don’t expect an enormous impact on the scale. You may notice that your weight decreases 8-10 pounds at most. The important outcome is restoring that desirable shape. If you’re a good candidate for liposuction, chances are you’ll have long lasting results. Because the fat cells get removed in targeted areas, they should not grow back. However, if you gain weight after the procedure, you will grow in your new form. On the other hand, if you are able to maintain your post-surgery weight with proper diet and exercise, your new body silhouette can be long-lasting. It all depends on the lifestyle you lead and your motivation to maintain your investment. Don’t let anything stand in the way of the body you’ve always wanted – schedule a liposuction consultation today.